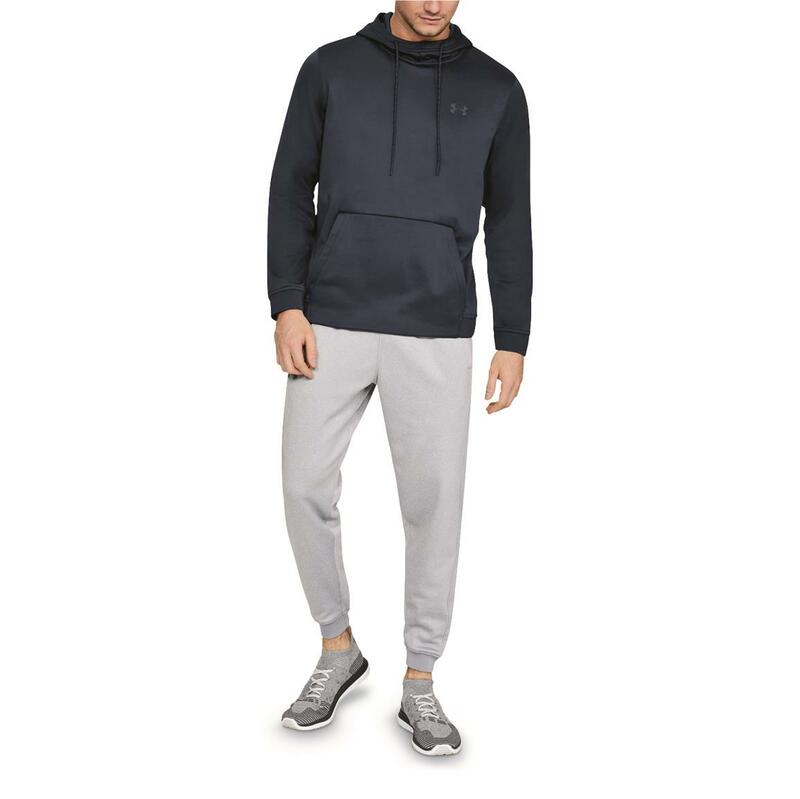 No fancy graphics, just pure comfort. 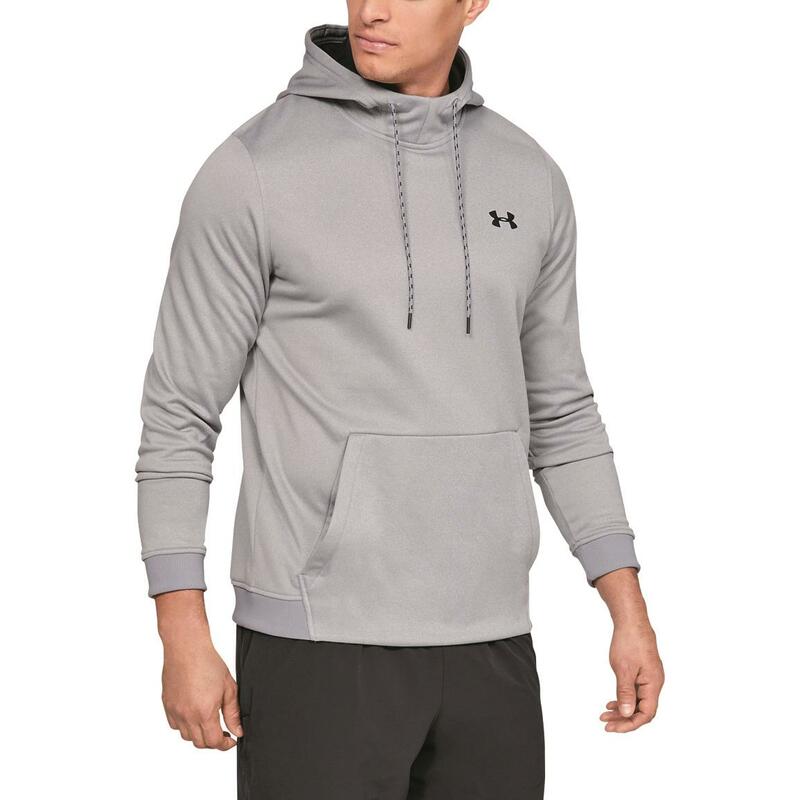 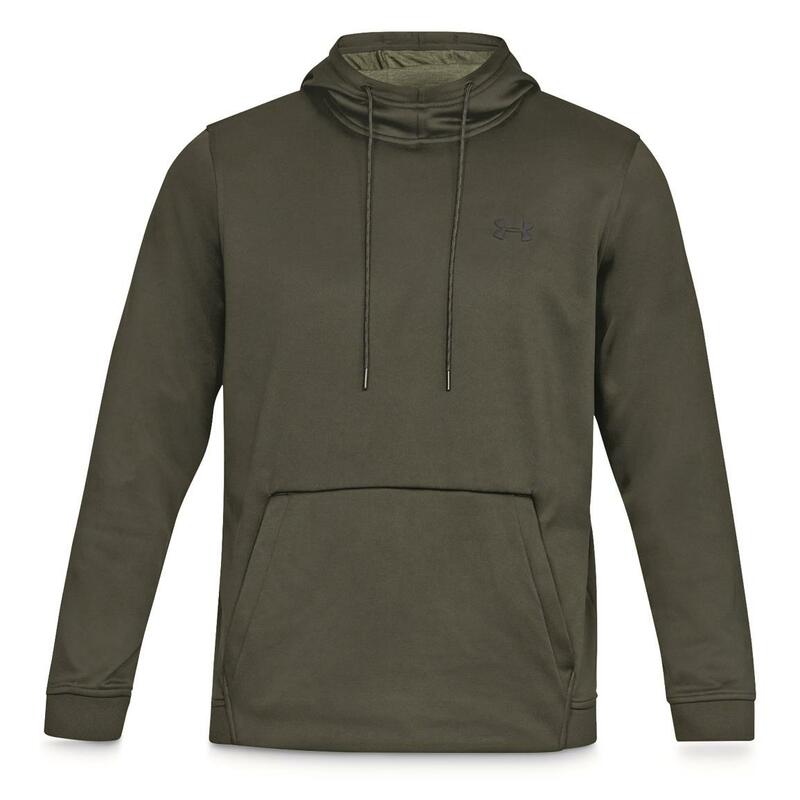 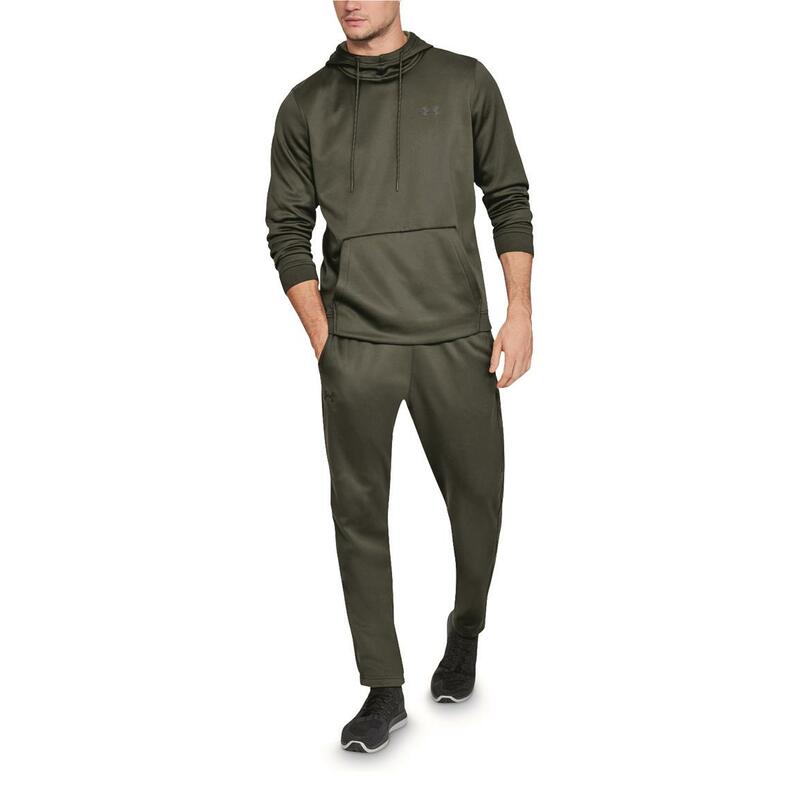 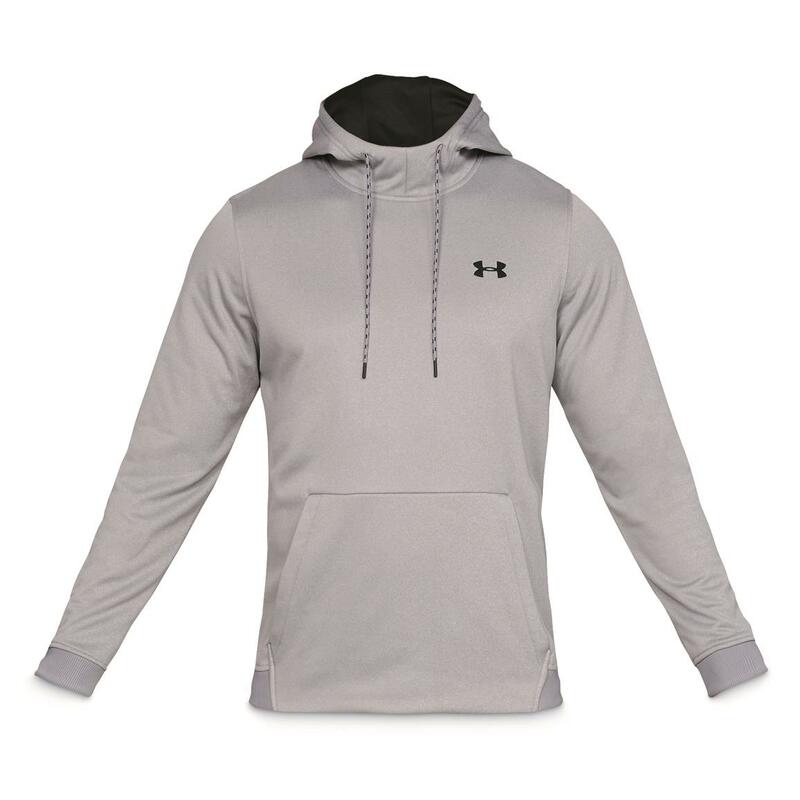 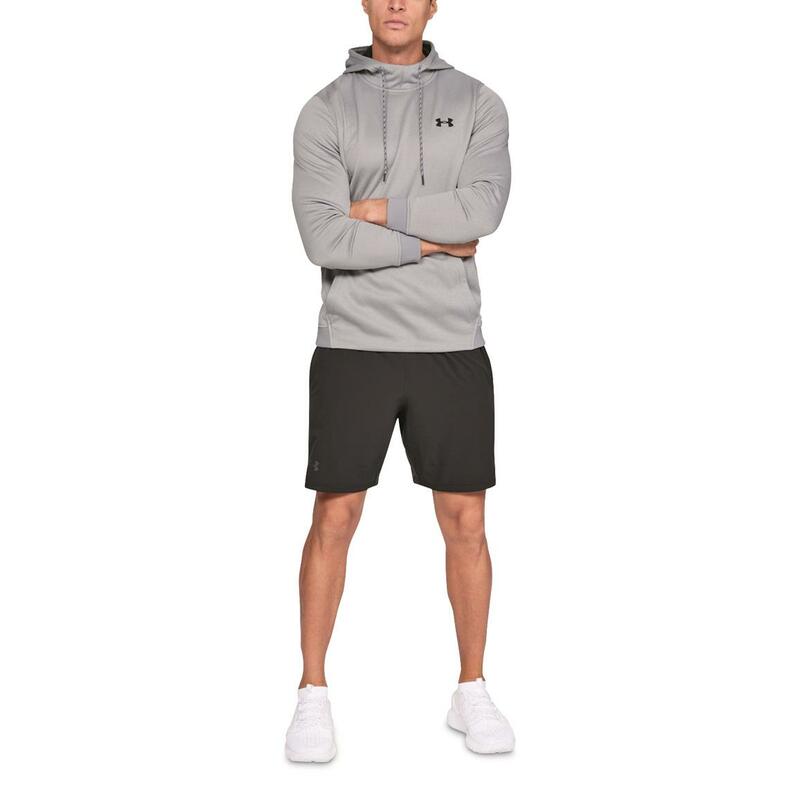 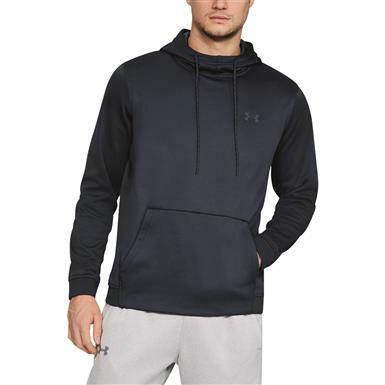 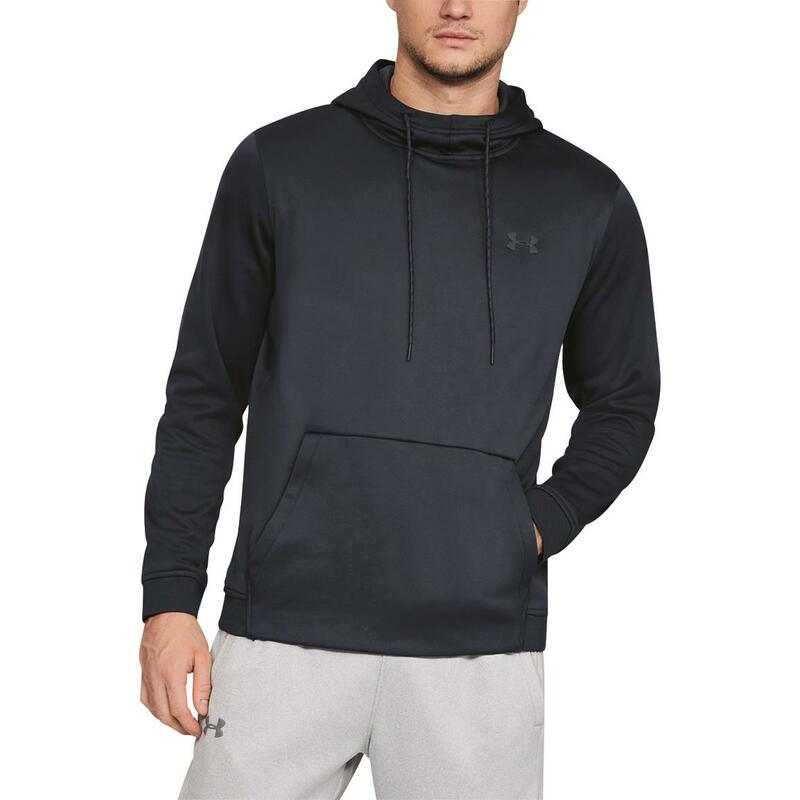 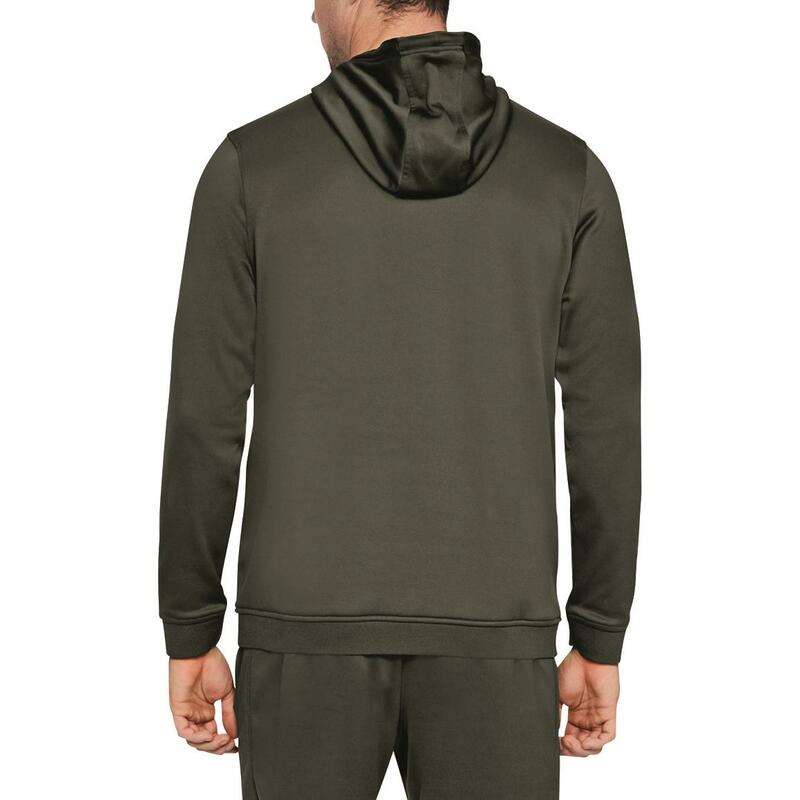 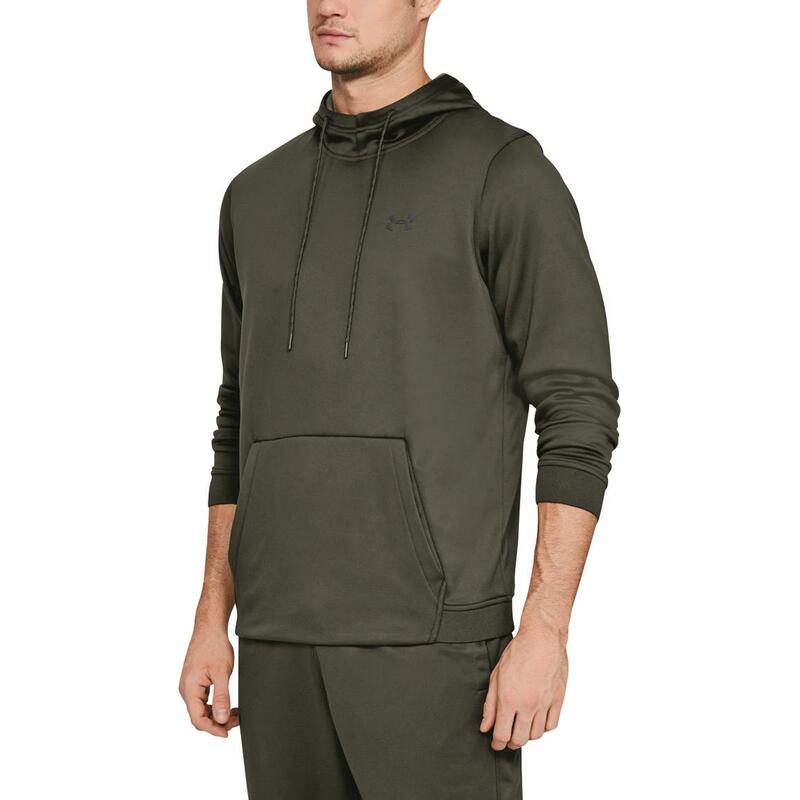 Lightweight Armour Fleece has a sleek, slightly stretchy fabrication that's perfect as you move about your day or just lounge on the couch. 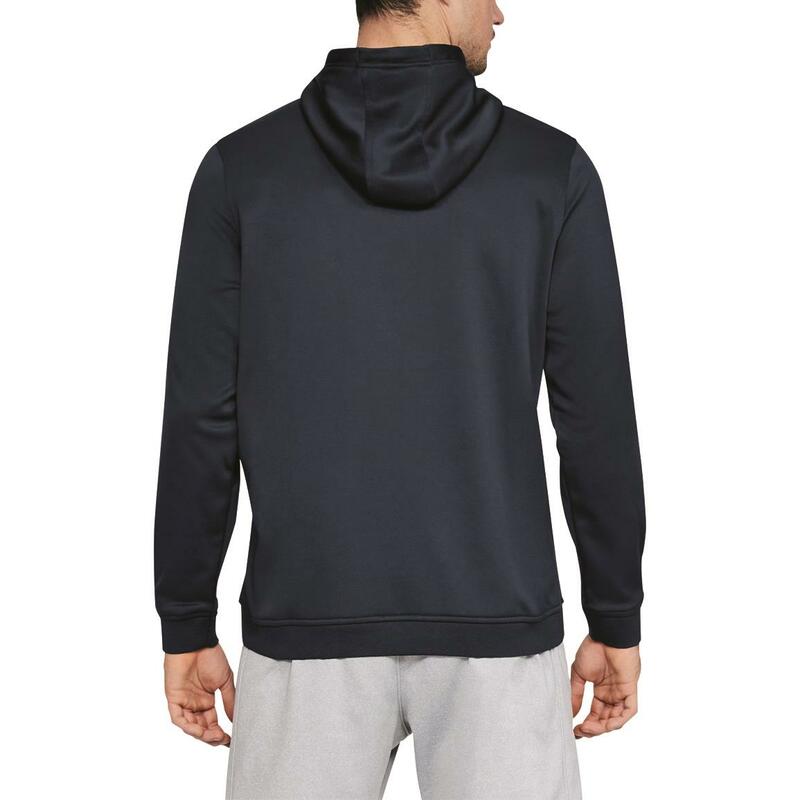 And the interior has a soft inner layer that helps hold body heat to keep you warm. 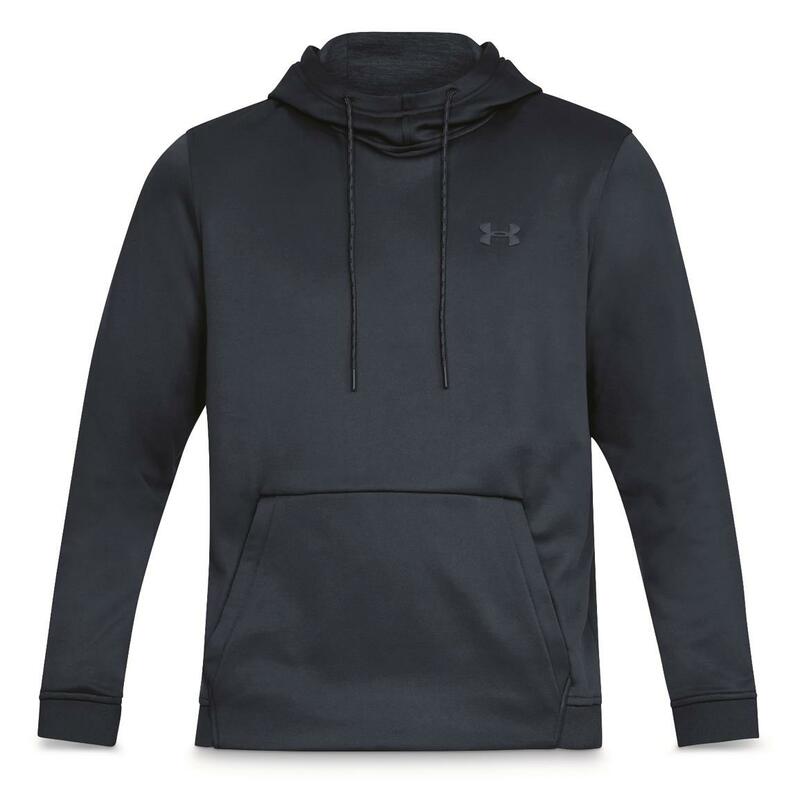 Get this Armour Fleece Hoodie before the chill gets here!